SOLVE Spring Beach Cleanup – Explore Manzanita! It’s Beach Cleanup time in Manzanita! 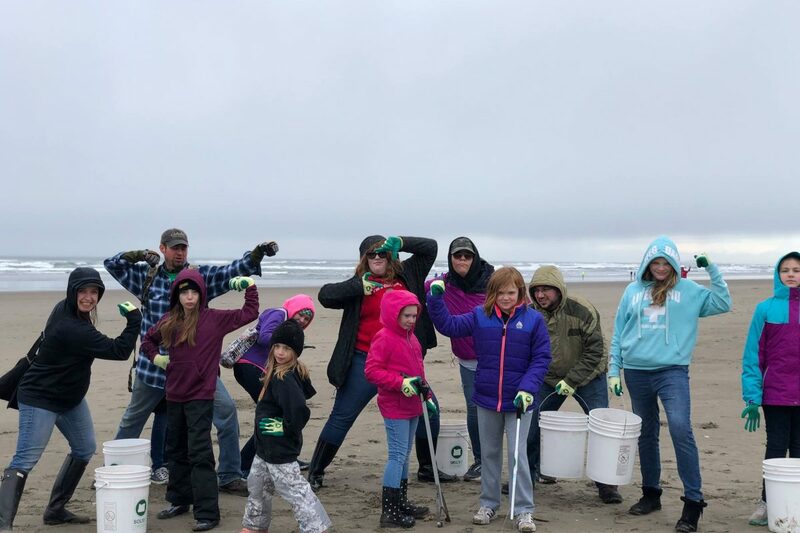 We’ll clean up litter and marine debris from the entire Oregon coast! Since 1986, this home-grown tradition of twice-yearly beach cleanups has benefited people and wildlife alike, supporting clean seas and healthy communities. This is a family-friendly event and SOLVE invites all Oregonians to participate. Choose from one of 45 beach cleanup sites from Fort Stevens State Park near Astoria to Harris Beach in Brookings. Pick your favorite beach or head somewhere new! Contact SOLVE (503-844-9571 x332) or the Project Leader if you have any site-specific questions.